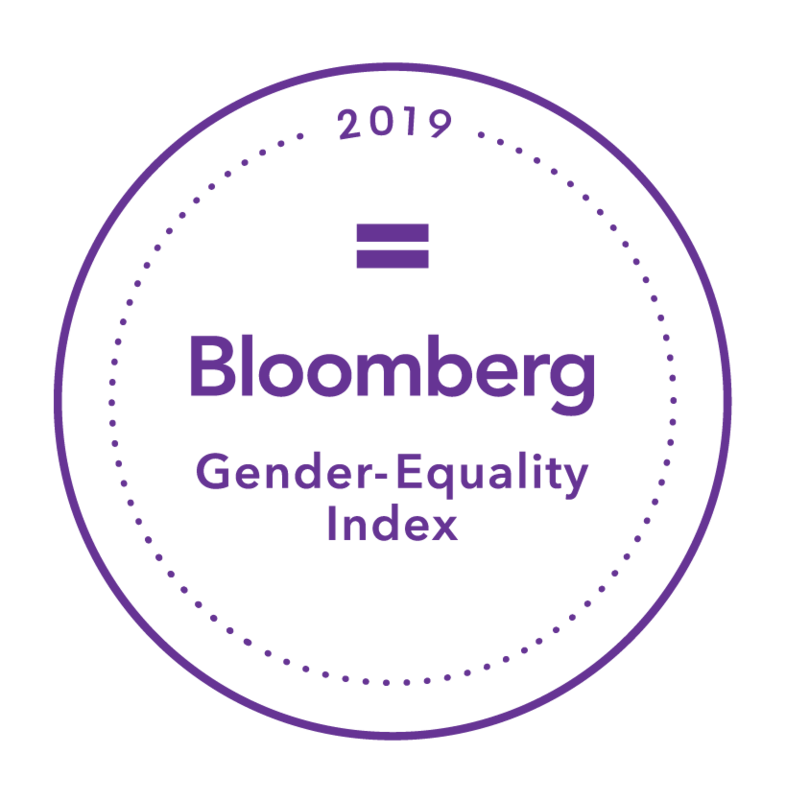 The PNC Financial Services Group is among 230 companies that were selected for the 2019 Bloomberg Gender-Equality Index (GEI), which distinguishes companies committed to transparency in gender reporting and advancing women’s equality. The index doubled in size from 2018 and includes firms from 10 sectors headquartered across 36 countries and regions. Collectively, these firms have a combined market capitalization of USD9 trillion and employ more than 15 million people, of which 7 million are women, around the world. More information can be found here.